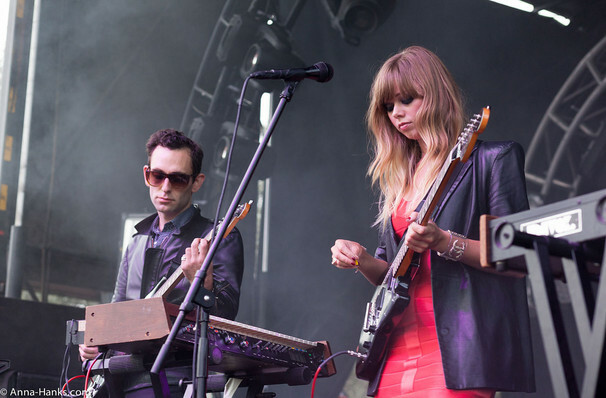 Chromatics formed in 2001 and soon became known for making Italo disco music, a genre developed in Italian discos throughout the 1970s and 80s. The band's latest single, 'Time Rider' was released last month alongside a striking and colorful music video. 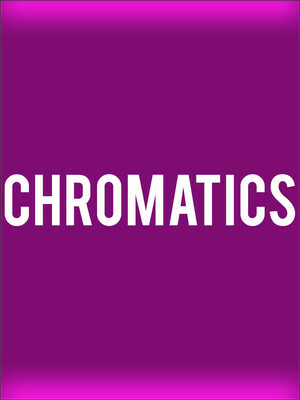 Seen Chromatics? Loved it? Hated it? Sound good to you? Share this page on social media and let your friends know about Chromatics at The Observatory. Please note: The term The Observatory and/or Chromatics as well as all associated graphics, logos, and/or other trademarks, tradenames or copyrights are the property of the The Observatory and/or Chromatics and are used herein for factual descriptive purposes only. We are in no way associated with or authorized by the The Observatory and/or Chromatics and neither that entity nor any of its affiliates have licensed or endorsed us to sell tickets, goods and or services in conjunction with their events.